What’s So Great About Annual Flowers? My first gardens were all about two kinds of plantings: vegetables and annuals. 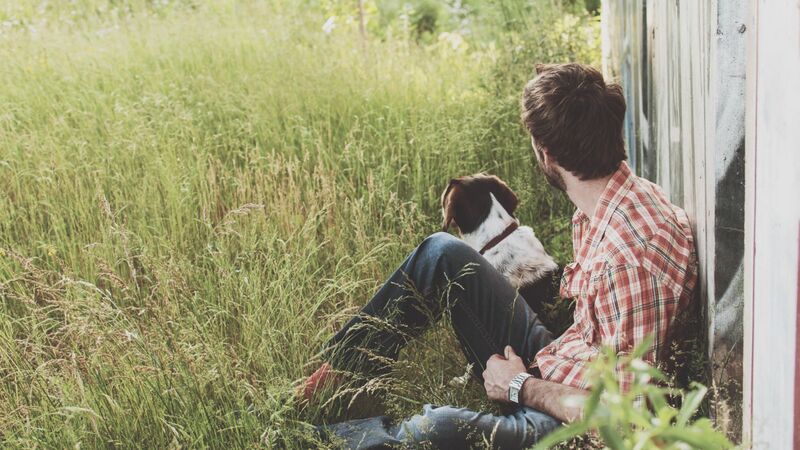 For one thing, I rented the home, and as a renter, a person is not very motivated to sink time, money, and effort into planting perennials and shrubs. So probably the first thing I did during this period was to plant bulbs. Not annuals in the strict sense, but carefree color when I most needed it: after long, cold winters. Tulips and crocus bulbs were the main choices, and then every spring I would get some flower seeds and plant the bulb areas with brightly flowering annuals. Zinnias, candytuft, alyssum, marigolds – even cosmos. It was sort of a wildflower look- wild, anyway! Further into the growing season I would carve out a veggie patch, putting in tomatoes, peppers, lettuce, and whatever else I felt would be yummy; parsley was favored for under the tomatoes. The year I tried Salpiglossis. So lovely! Through the years certain annuals remained, doggedly perhaps, sprouting up in the sometimes disturbed earth of certain parts of my borders. 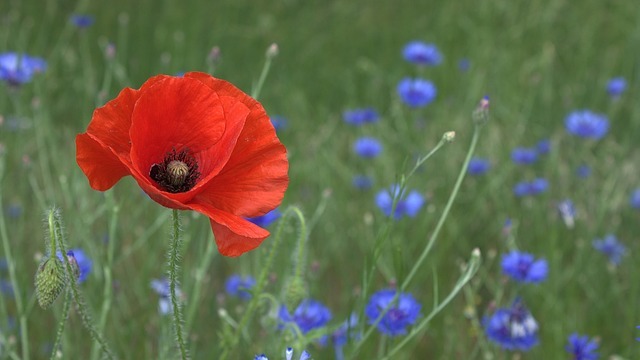 The Nigella, Love-In-A-Mist, hordes of Shirley poppies filled June, the specie form of Calendulas, long reverted to their old origins, but no less cheerful and sweet for all that.Then I moved into my own first home…. and I discovered perennials. 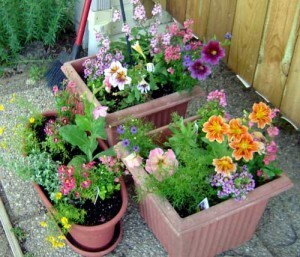 Perennials were my long love affair with plants and gardening, but I never forgot annuals. I only put them back in the scullery, so to speak, as perennials grew and multiplied (with a little help from their friend, me!). Certain annuals have loved it here- I have dill weed in bunches every year. It is a good thing. Because I have nowhere near the garden opportunity that I did years ago: grandchildren must be visited, vacations to make up for years of not having any, the necessity of portioning out more of my energy to just keep up this place and try to declutter (my main goal for this time of my life!). But I find I am also returning to my first love for annuals. Why would I do that? Their fresh and pretty morning faces may have something to do with that. Annuals are worry free, not having near the problems with diseases, etc. So, you see? In my older years I am reverting to things I once found joy in, and annual flowers are a part of that rediscovery. Not every garden writer alerts you to the fact that annuals can have seasons that are shorter than other choices. 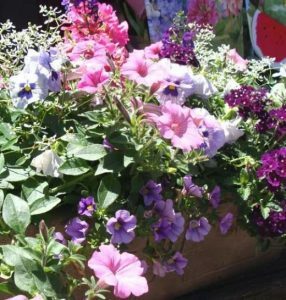 For places like Ohio which have hot summers, there are common annuals that only do well when our weather is cooler, such as in early summer. Those flowers sort of burn out in our hot summer temperatures of midseason, in July and August. Does this mean we shouldn’t plant them? Not at all. I love the cool season annuals because of their beauty, but also because they pop up early. 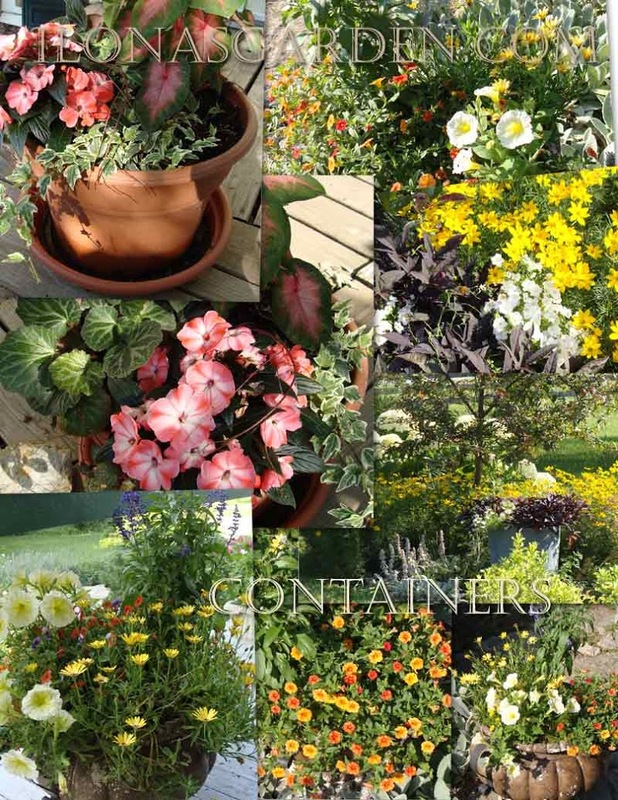 Such plants can be ideal in a child’s garden, where quick results are wanted. To fill in where perennials are slow to cover space might be another good use for them. Many of these types of annuals grow native in the English meadows. Candytuft, Iberis umbellata, quick and easy- but oh so pretty. 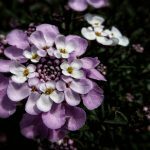 Large flat shaped seeds burst into purple, mauve, pink, and white Candytuft blossoms. 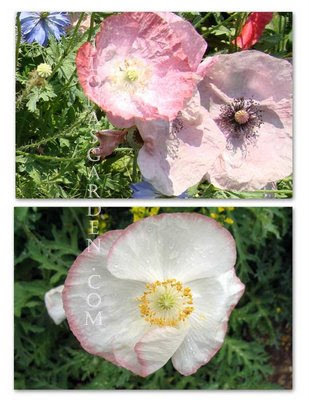 Shirley poppies, Papaver rhoeas, are delicate, full blown poppies and come in a rainbow of colors. 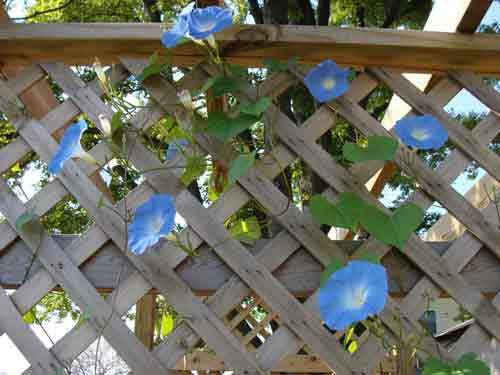 They sway in the breezes and will make your garden veritably shine with a mass of blooms. Love In A Mist, Nigella damascena, creates the sky blue gardeners love when they are selected for that color, such as in the ‘Miss Jekyll Blue’ variety. 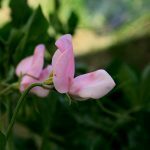 Sweet Peas, Lathyrus odoratus, are fragrant and come in not just a candy store display of colors, but special bloom forms, too. The old fashioned selections are the most fragrant, and try to plant the seeds around St. Patrick’s Day. Pot marigolds, Calendula officinalis, are not just gorgeous in spring, but one of the last to be still standing and blooming in the fall. They can put chrysanthemums to shame in both color and long-lasting bloom. You can eat them if you wish, too. Toadflax, Linaria marrocana, is one of my favorite little flowers and great for a Fairy Garden. They come in both mixed colors and selected varieties. Like small versions of snapdragons. 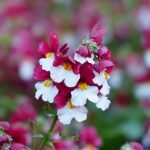 Nemesia, is a small scale flowering annual that comes in all sorts of colors and looks pretty with linaria and is one of my favorites for a container planting. Like many of the cool season plants it needs to be kept moist. Chinese Forget-Me-Nots, Cynoglossum amabile, are easy to grow and bring cheerful forget-me-not type flowers and that sought after blue into the garden. It was very persistent for me for years, coming back reliably from seed. Also called “Hound’s tongue”. Annual Baby’s Breath, Gypsophilia elegans, will give the pure white, delicate flowers that grace a cut flower arrangements and lace the borders with pretty sprays of baby’s breath flowers. They are much shorter than the perennial plants of that name. ‘Covent Garden’ is the variety I always planted. Satin Flower, Godetia, doesn’t seem to be very well known nowadays. Its showy pink flowers deserve to be more widely known. Just barely cover the seeds that are directly sown into the garden. Another good cut flower choice. The main drawback for those of us who garden in the continental Midwestern states is that fact that these lovely blooms “burnout”, and do not thrive in our hot summers. 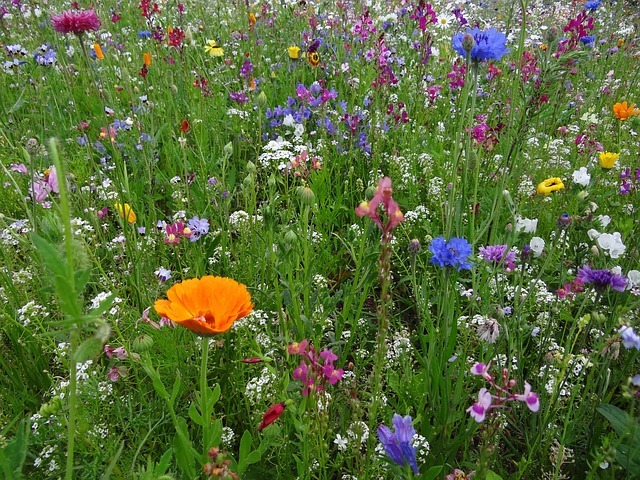 But if a garden is located in the South, the cool season annuals can be great choices for sowing in November for early blooms the following year. Wherever you garden, consider direct sowing some of these lovelies in your garden.